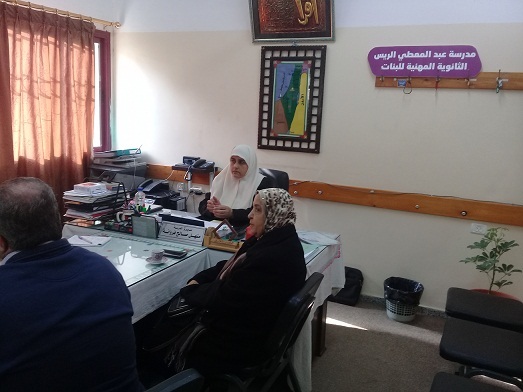 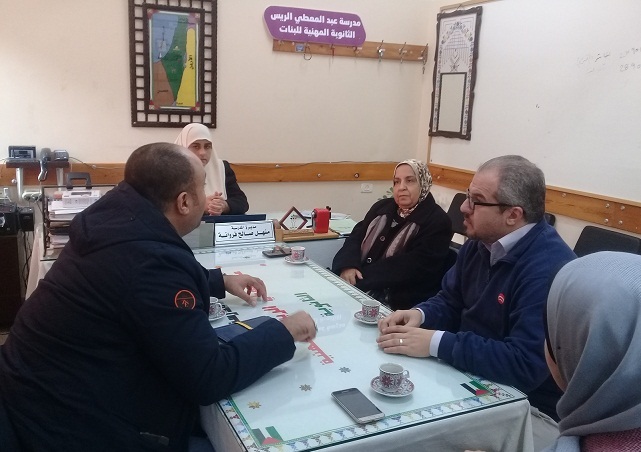 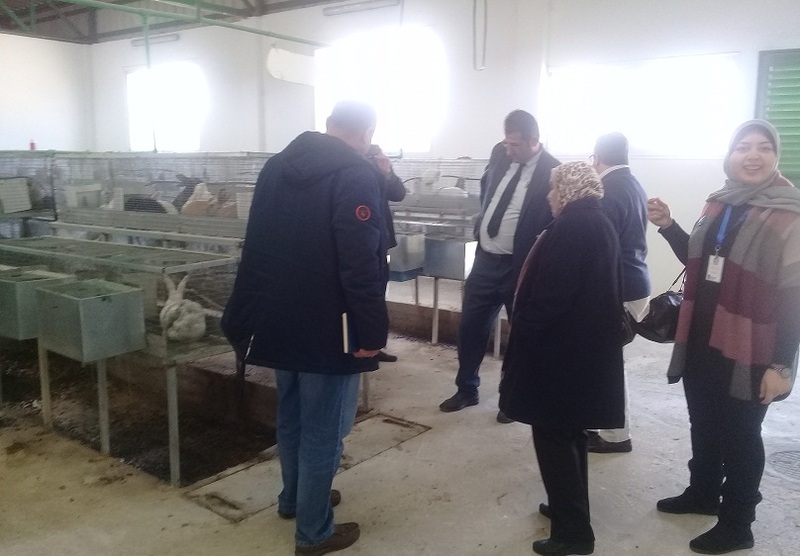 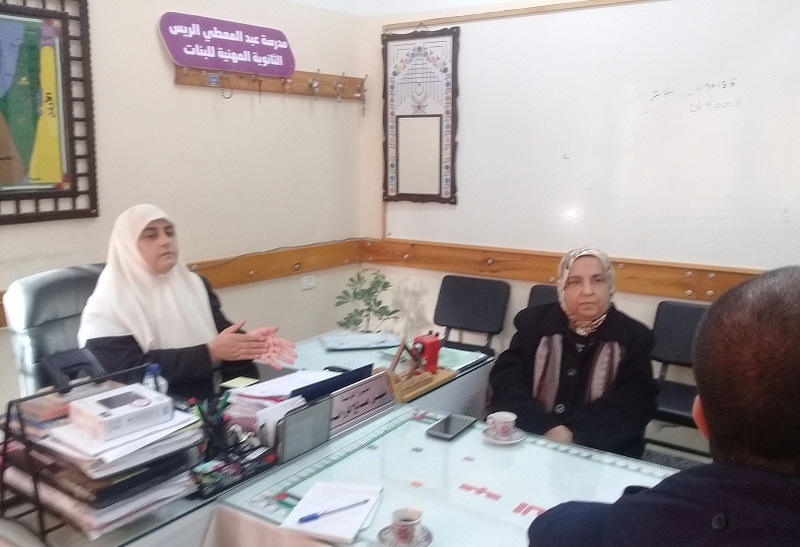 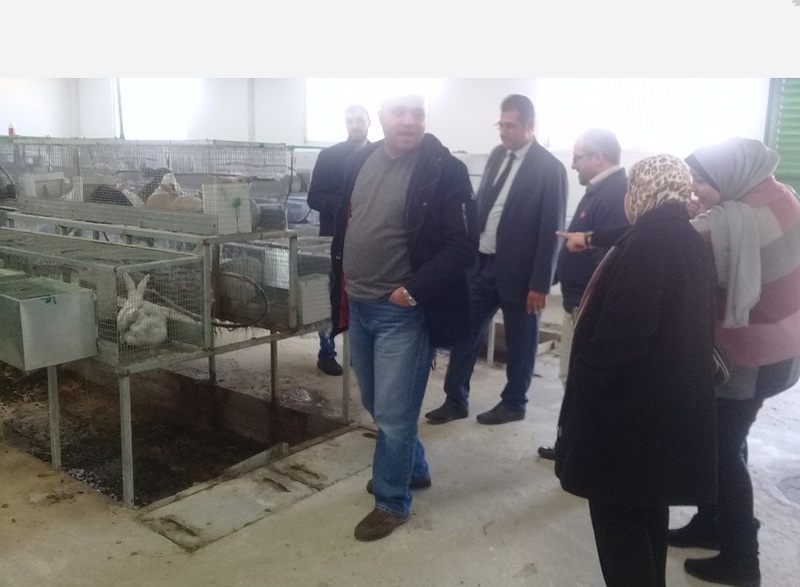 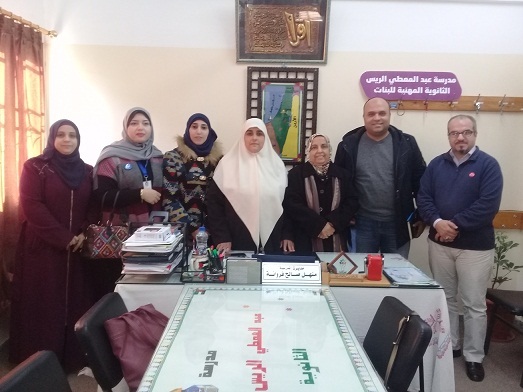 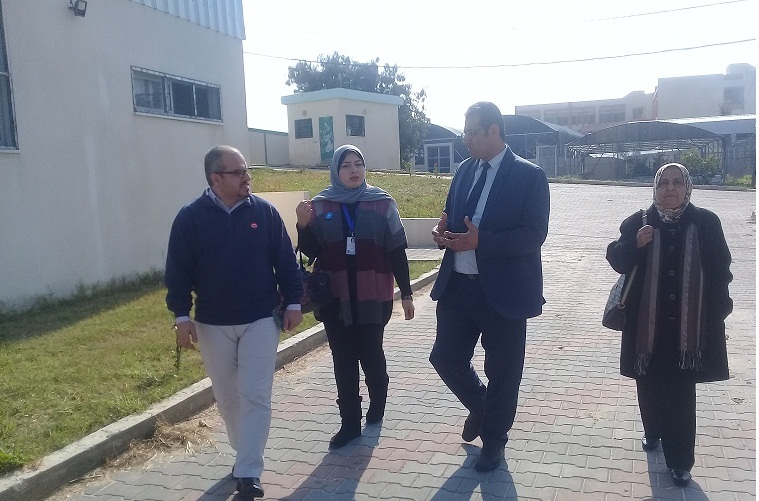 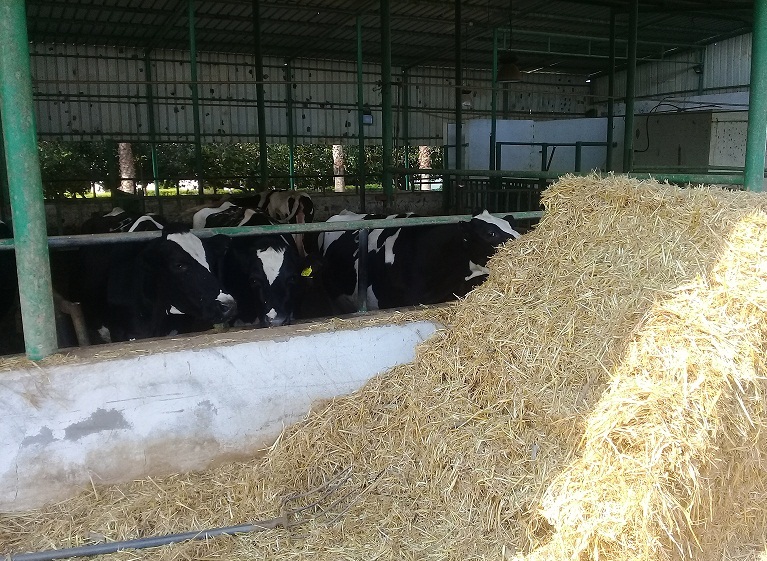 Wednesday, 26/12/2018, the Chairman of the Board of Directors of Gulf Educational Foundation Dr. Thanaa Alkhuzendar visiyed and the Hani Na'im Secondary School for Agricultural Secondary School in Beit Hanoun in the northern Gaza Strip, during the meeting and the field tour discussed ways of joint cooperation in future projects to support the agricultural sector and vocational training in Palestine. 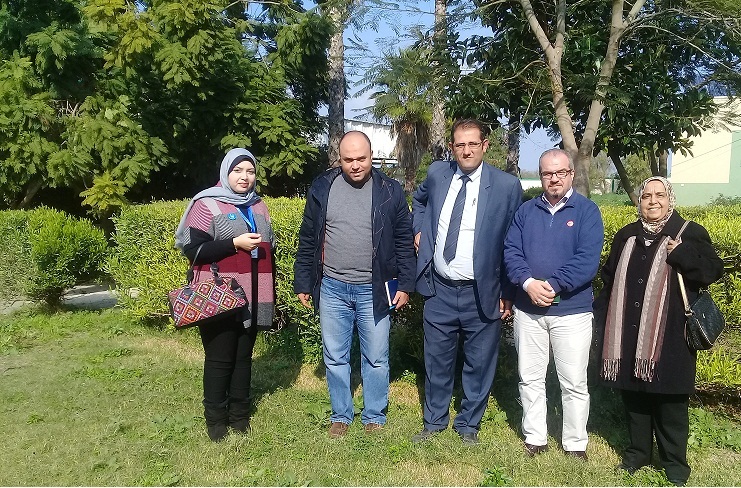 Praised by Mr. Mahmoud Al-Zaaneen, Director of Hany Naim Agricultural School and Professor Manhal Farwana, Directors of Abdul Muti Al-Rayes School, praised the efforts made by the Gulf Educational Foundation in the education sector and stressed that cooperation with the institution especially in the field of education will add to their achievements many achievements. 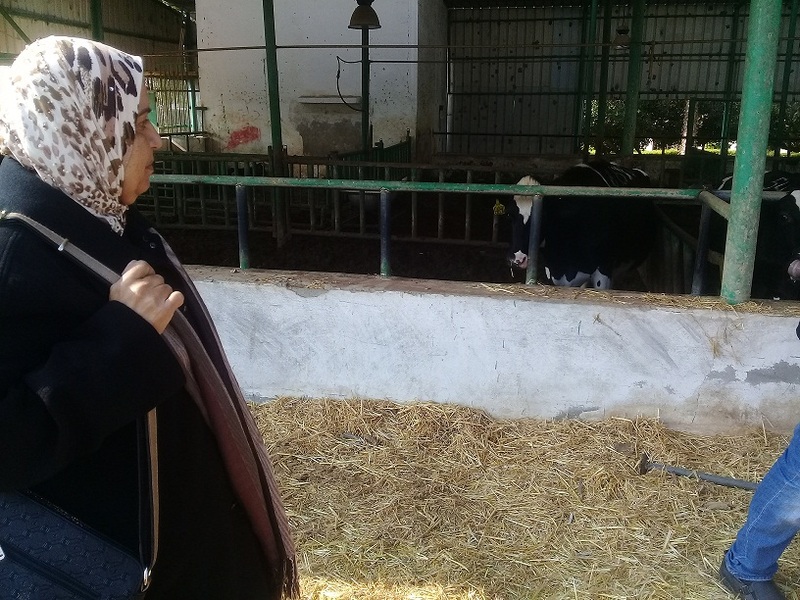 For her part, Dr. Al-Khazandar praised the role played by vocational training and agricultural education schools which have had a great impact on raising the efficiency of these sectors and strengthening their steadfastness on the land of Rabat in light of the current difficult situation in the country. 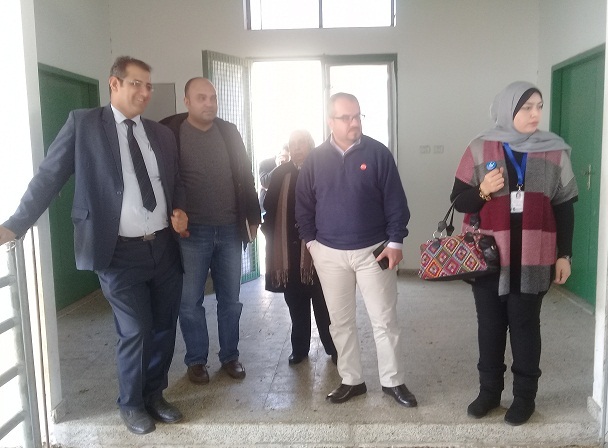 Dr. Thanaa thanked the management of the two schools for their good reception and tour of the various departments, asking the Molly Almighty to keep them a blessing and perpetuate the asset and support and help to the homeland .